Many of you may be familiar with Houzz. For those of you who are not, Houzz was created in 2010 by a husband and wife team, Alon and Tatarko Cohen. It is an online community about home improvement, design, landscape and architecture. You can find professionals to hire for a specific job you may need done or thousands of photos to give you inspiration for your next project. Thousands of designers are a part of this community. I have been for several years. However, in recent weeks, there have been things about Houzz that have come to light. 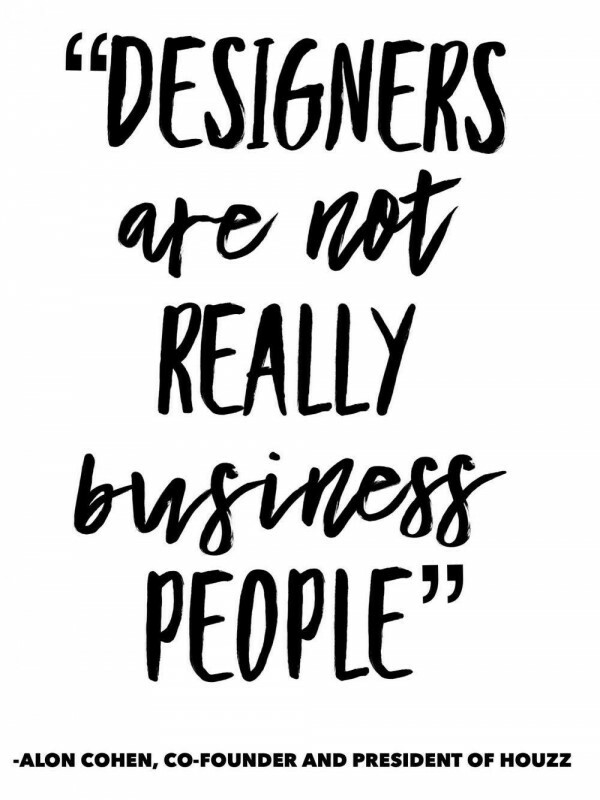 Specifically, how they are using designers for their own profit. A well respected interior designer and blogger, Laurel Bern, wrote a blog sharing the ugly truth about Houzz. She has done her research and you can read the complete blog here: https://laurelberninteriors.com/2018/03/18/ugly-truth-behind-pretty-interiors-houzz/. I was quite appalled when I read her blog. Since then, several other designers have joined the chorus. A petition is now circulating and I have signed it. To give you the Reader’s Digest version, Houzz has a Trade Program for designers. However, if you look carefully, designers only get a 3% discount and this discount has to be reinvested in Houzz. Also, the furniture they sell can usually be found several different times on the sight and at different prices. It can be very confusing. To be honest, I had noticed that I was finding the same item several places on their website and at different prices. They are also selling furniture on the sight but not necessarily giving credit to the manufacturer of that specific furniture. They are also using designer’s images and placing price tags on items in the photos WITHOUT their permission. Needless to say, this has the design community in an uproar! Now I would like to give you my personal experience with Houzz. As a designer, I created a profile and added projects to their site. As you can imagine, in Atlanta there are THOUSANDS of designers listed. In order to get noticed you must advertise with Houzz which means paying a hefty sum of money to get on the first, second or third pages. I made this mistake one time. I did choose to advertise with them and found that it was a waste of money. I did not receive any calls or get work from this. Then, last year I began getting emails and text messages from people saying that they found my profile on Houzz and wanted to hire me. As I asked questions and gained information I found that each time it was a scam! So, I reached out to Houzz to express my concern. I spoke with a very nice woman who apologized but basically said there was nothing that could be done. So, needless to say, my experience with Houzz has not been a good one. So, I have chosen to take down my profile and not order anything from them. I will no longer support Houzz in any way. Each designer is different and must make his/her own choices. This is mine. I have a difficult time supporting a company that is supposed to “care about” designers. I found this statement so hurtful and very unprofessional. As a designer, I feel that it is my duty to keep those of you who care about design as much as I do informed of issues within the community. I know that many will continue to use Houzz and that is their decision but in good conscience I cannot support a platform that I find unethical. I would welcome your comments and thoughts.